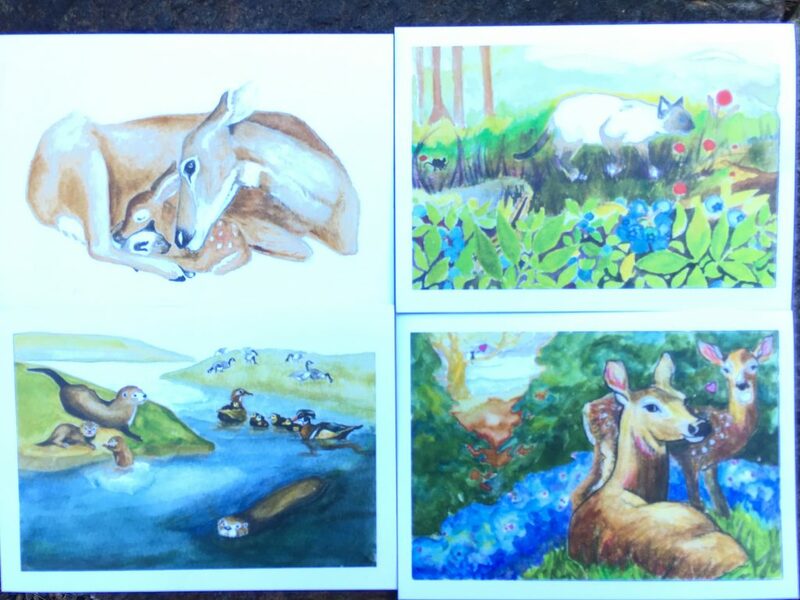 Zoa and The Fawn Book. Follow the adventures of a little kitten and his new fawn friend through the natural wonders of Tennessee’s Cherokee National Forest. 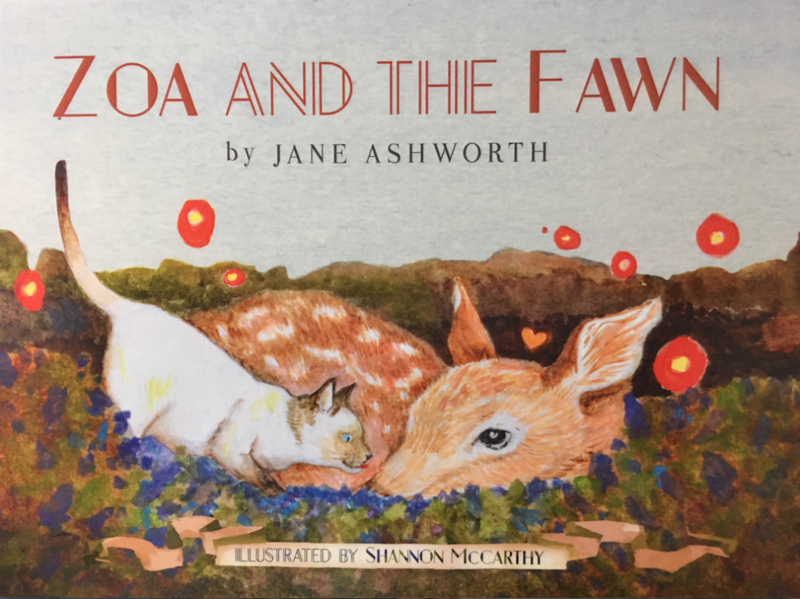 Jane Ashworth is a 99-year-old children’s book author. Shannon McCarthy is an artist and illustrator.